The Page 99 Test: Alejandro Nava's "In Search of Soul"
Alejandro Nava is Professor of Religious Studies at the University of Arizona and author of Wonder and Exile in the New World and The Mystical and Prophetic Thought of Simone Weil and Gustavo Gutierrez. I prefer the analogy of the blues or hip hop for Jesus’s passage in the world: the desperate flights and departures of Robert Johnson; the apocalyptic urgency of Chuck D; the staccato barks of DMX; the looming threat of death and dying in Tupac; the frenetic, plaintive raps of Bone Thugs-n-Harmony; the spiritually minded lyrics of KRS-One, Kendrick Lamar, and Chance the Rapper. 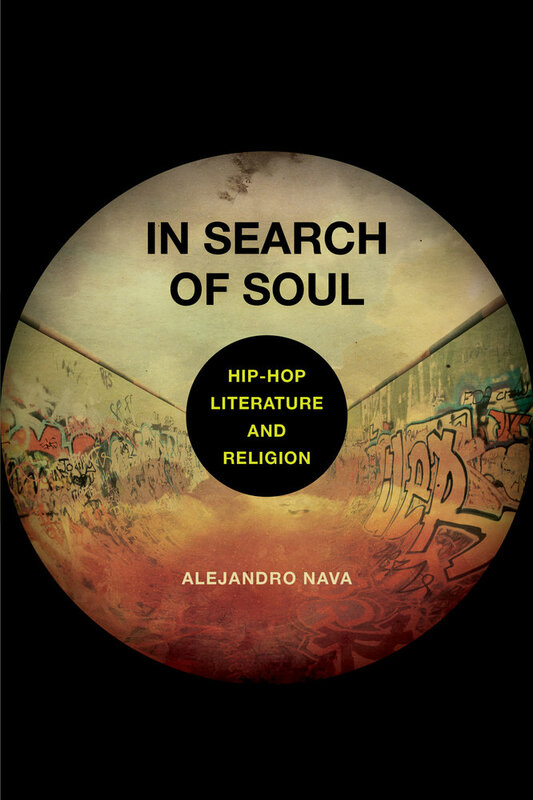 In essence, my book, In Search of Soul: Hip Hop, Literature and Religion follows the lead of Lauryn Hill when she remarks that we need to “change the focus from the richest to the brokest,” Kendrick Lamar in his cautionary tales of the soul’s fate in the face of materialistic temptations, and of course the famous adage of Jesus, “What does it profit a man if he gains the whole world and loses his soul?” The book is a response to the crisis of the soul in our age. More specifically, it explores the different nuances in the meaning of soul, from religious interpretations to profane and musical accounts. Part I of the book defends the basic values associated with the soul in the Jewish and Christian traditions: contemplation, compassion, spiritual depth, and fundamental human rights. Part II, then, moves to a cultural, artistic, and musical exploration of “soul” in African American and Hispanic traditions. By weaving together these different strands of “soul,” the book draws not only from my experiences in the classroom at the University of Chicago (where I studied religion), or at University of Arizona (where I’ve been teaching courses on religion and hip hop); it is also a product of my schooling outside the walls of the university. 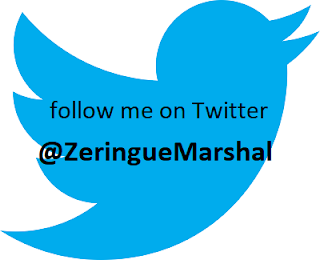 In learning from the street scribes of hip hop, I have come to realize that whaling can be one’s Harvard and Yale (Melville), that the slums and tenements of New York can be the finest tutors (Stephen Crane), and that “beyond the walls of intelligence, life is found” (Nas). 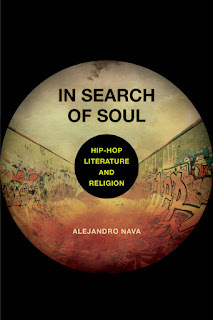 Learn more about In Search of Soul at the University of California Press website.